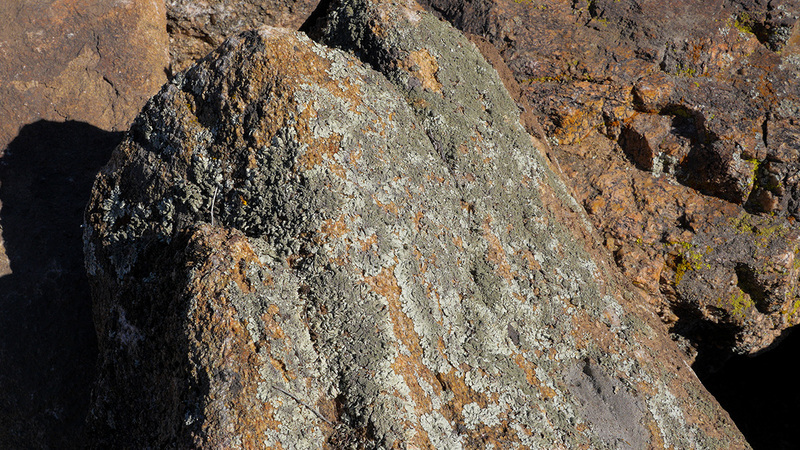 MDI Rock's moss rock comes from Ashfork, Arizona, where the rock has aged on top of the ground, likely in a shaded area. 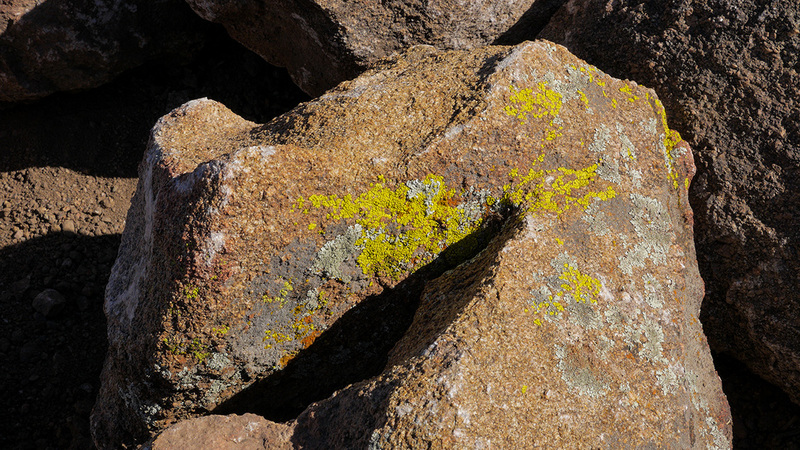 Moss rock features a unique, rustic look with weathered edges that have worn down over time. 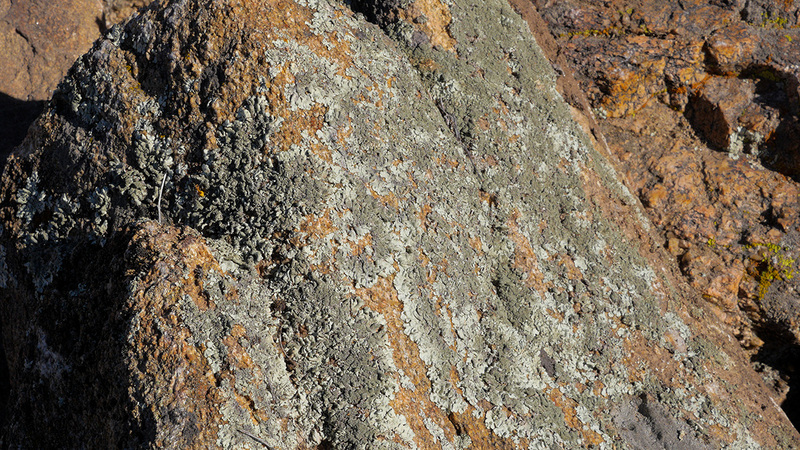 It's popular to use as a stepping stone or around walkways, but in order to retain the color, the rocks should remain in a mostly shaded area.